1.) Rubbermaid containers. These are perfect for storing slime and homemade play dough. 2.) Scented conditioners. Not for using on your hair though! 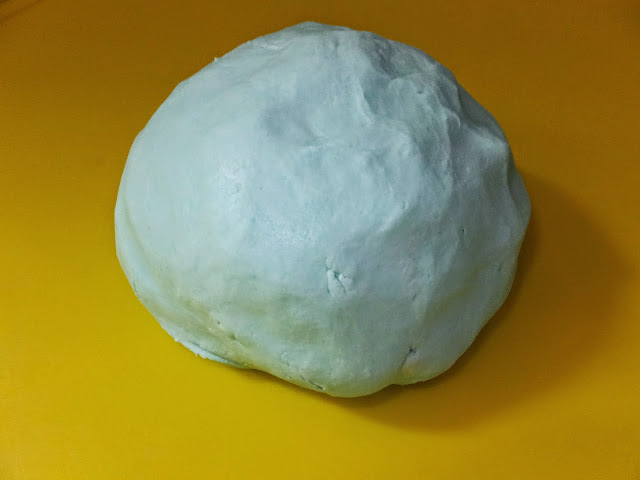 The coconut or green apple make excellent smelling play dough (1 box of cornstarch and conditioner--the amount of conditioner depends on the consistency you wish for). 3.) Kitchen tools. It's no surprise that kids are rough with things. Aka they break things. Luckily, DT has plenty of affordable options for replacements. Something like these are used for play dough, sensory bins, and a set even went in our mud kitchen last spring. 4.) Floral accessories. This seems odd, but these have multi-purpose use for daycare. Our birds and flowers make a comeback every spring when we do our Spring themes. The fake flowers have been used in sensory bins, the petals for art projects, as a stand in our "farmers market," for imaginary play in our Flower Shop, and so much more. Five years ago I walked into our local Dollar Tree and spent $50 on fake flowers and birds. I still have nearly every single one of them (a few flowers met their demise to mud when the kids took them outside and "planted a garden" with them). Well worth the money I'd say. 5.) Craft supplies: googly eyes, pom poms, craft sticks, glitter, glitter glue, and pipe cleaners. Unfortunately, these are the things they're out of a lot in store, so when I come across them I stock up. 6.) Plastic bugs, snakes, dinosaurs, etc. The packs of bugs and snakes are my favorite because of the variety of things we've used them for over the years. We've had many, many sensory bins involving bugs and snakes, but we've also done bug identifying activity, played with them in the sandbox, used them for Halloween decorations, and more. 7.) Silly string. To celebrate the end of the school year and beginning of summer at daycare, we have a silly string fight in the backyard. While you can find Silly String at most party store (and Target and Walmart), it's usually $3+ a bottle. When I'm buying 25+ bottles I like to keep things as cheap as possible. 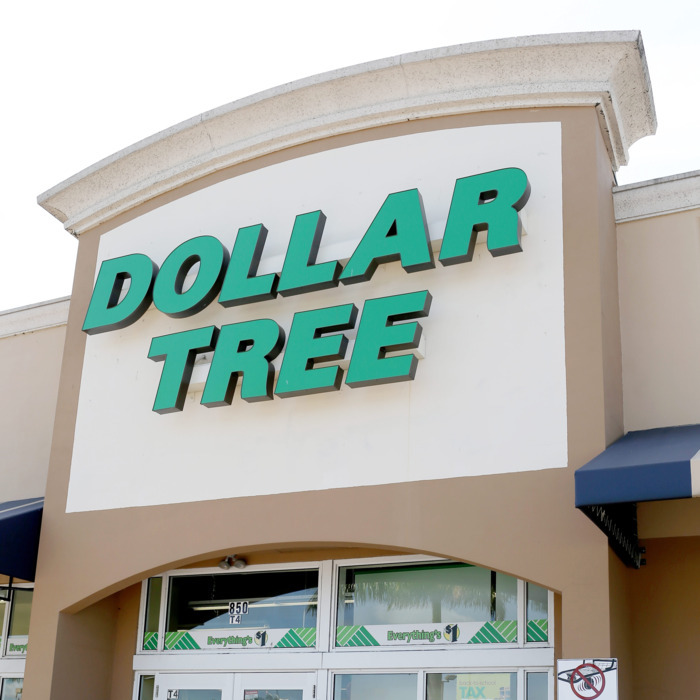 Dollar Tree's silly string fits the bill! 8.) Balloons, both helium balloons for special occasions and packages of latex balloons. We like parties, so we go through a lot of balloons! 9.) First Aid items. Sure I always keeps a stocked first aid kit (and more) handy, but I like to have it extra stocked during our summers, when the kids are outside 10 hours a day and accidents are bound to happen. I keep plenty of Band Aids, gauze pads, wraps, and more on hand. Whenever I'm running low I head to DT to stock back up. 10.) Con-Tact paper. I use this for art projects for the kids and this is the best deal around. 11.) Holiday items. Any and all holiday items. Crafts, decorations, things for gift bags, themed stamps, mini stockings during Christmas, stickers, etc. It's my first stop for any holiday supplies for daycare, but go early! Shop for St. Patrick's Day now, Valentine's will be picked over, and look for 4th of July items in the spring. Things go quick!